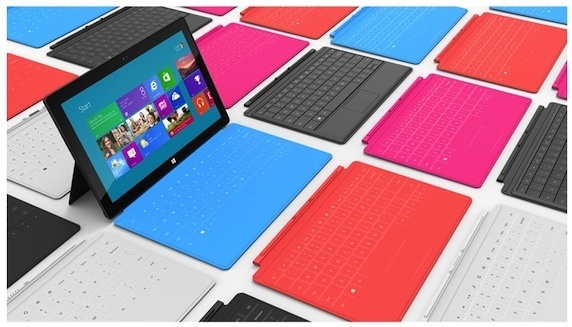 Sale on Surface, our thoughts! 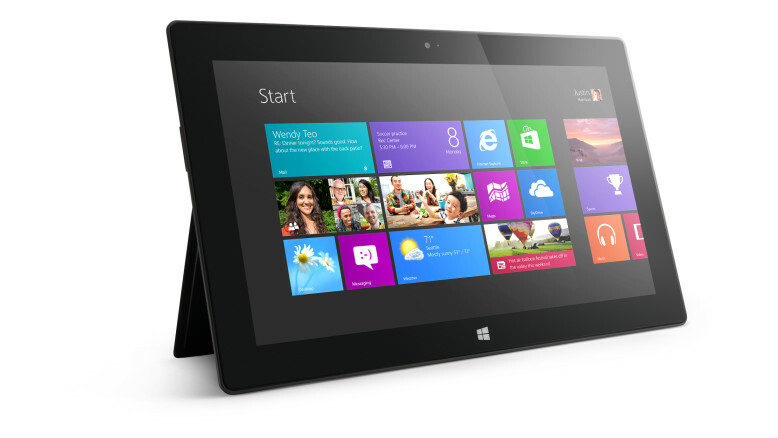 The price of the Microsoft Surface has been reduced considerably since they were first released. You can find them here at the reduced price with detailed specifications, but here are some of my thoughts before you go. When looking for a tablet for business and personal use the choice can be limiting. Some have lots of games and useful apps but not great when it comes to running your business on the move. I wanted a tablet that meant I could work when traveling, was light and had all of my work related programs available at any time. Microsoft has its own app store, the ‘Windows Store’ which means you can relax with many of the different games or apps. The Surface RT comes ready to use with Office Home and Student 2013 pre-installed (the Microsoft Surface Pro has the full Office Suite). I love how the surface looks and feels, it is very well-built and has the option to have a keyboard, which just snaps on.The keyboard is sensitive to touch and slim so does not make the surface bulky. Like other tablets the surface is also touchscreen and I have found it to be one of the best touch screens on the market. Having a kickstand means the Surface can be positioned as a laptop with a keyboard or sat on the side for a powerpoint presentation. The Surfaces battery life is good, working with it heavily would nearly give me the published 8 hours. I liked that even when sleeping the Surface was still active which meant I was still notified when things were happening. This is definitely the tablet of choice in my opinion for the person that needs the features of a laptop but wants a light, well designed tablet that can be used for work and play!